‘Let us try to recognise the precious nature of each day.’ The 14th Dalai Lama – Buddhist Offerings. 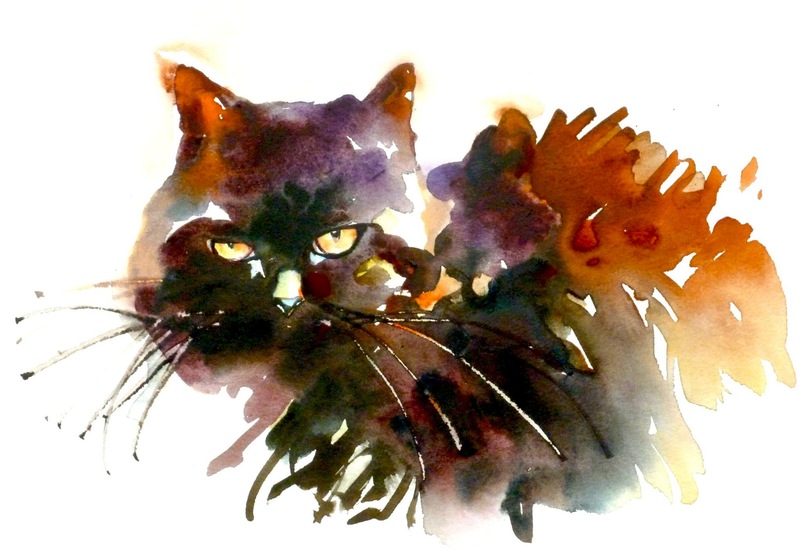 This entry was posted in Uncategorized and tagged 14th Dalai Lama, buddhist offereings, watercolour cats on August 19, 2015 by janetweightreed10. I watched it again yesterday, and it’s even better than I remember…a charming, bitter/sweet evocation of childhood, set in Sweden during 1958-1959. Exquisitely directed by Lasse Hallstrom based on a novel by Reidar Johnsson. This entry was posted in Uncategorized and tagged 14th Dalai Lama, evocation of childhood, janet wieght reed artist, lasse hallstrom film director, magical hummibngbird, my life as a dog, reidar johnsson, unconventional, whymsical on January 26, 2015 by janetweightreed10. 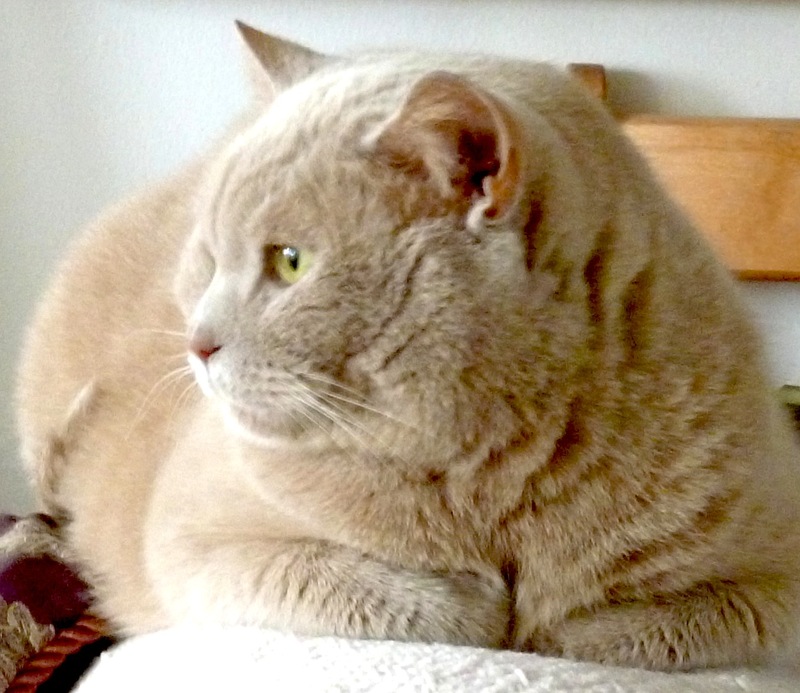 Since Fudge the cat came to stay on Christmas Eve…my luck seems to have turned. The new year has begun on a very positive footing. Old friends returned today in the form of two paintings. Both paintings have been safely housed with good friends in Wales for the past eleven years. It’s wonderful to have them back. 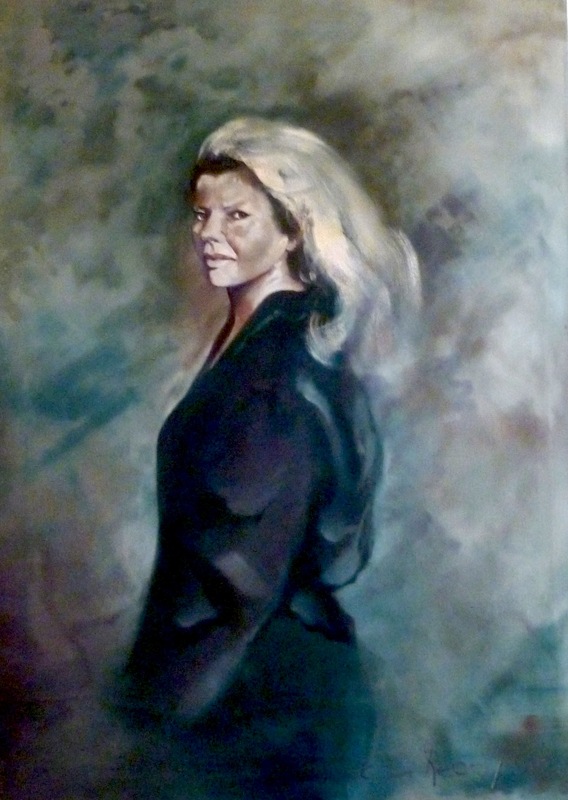 This self portrait (large oil on canvas), circa 1987 holds great significance for me given that it was painted at an important turning point in my life. The other very large oil on canvas, was painted in 1982, inspired by the rock formations on Isle-au-Haut Maine, an island which sits in the Penobscot Bay, part of Acadia National Park. 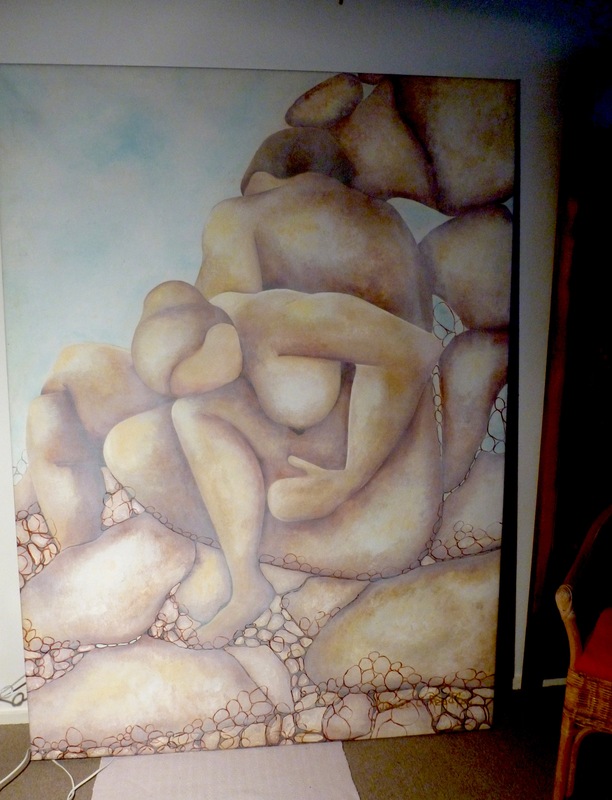 After painting on the Island I then integrated the rock formations with the human form. Part of a large series, this painting represents the final time that people turn their backs on one another. They may live together for many more years, but the backs have been turned! This entry was posted in Uncategorized and tagged 14th Dalai Lama, acadia national park maine, isle au haut maine, janet weight reed oil paintings, janet weight reed self portraits, penobscot bay maine, self portraits, the return of paintings on January 5, 2015 by janetweightreed10. During the past few years although in many ways my life has been wonderful….with growth in different areas, I have had one big issue which has taken up far too much space in my head…..and as of 1st January, this has been released…..and I can already feel a huge sense of freedom. With this sense of freedom comes an immediate opening up of the senses…. 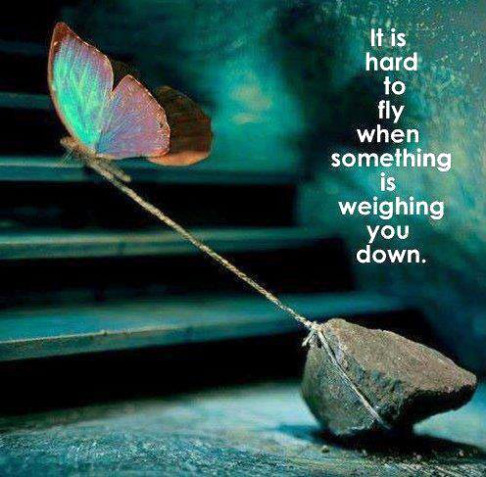 An instant reminder that all of life is interconnected, and ……. An affirmation that when we do what is put in front of us to the best of out ability, with a willing and grateful heart…miracles can and do happen. This post is written with a huge amount of gratitude. 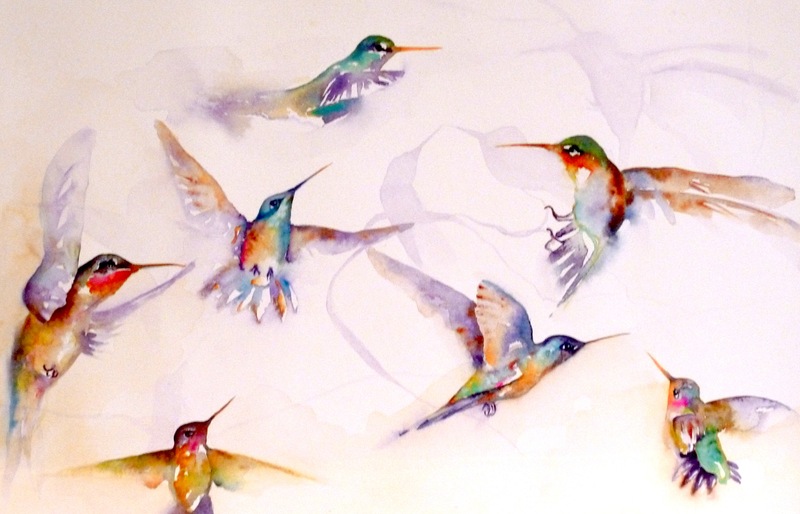 This entry was posted in Uncategorized and tagged 14th Dalai Lama, all of life is interconnected, flying goose, freedom to fly, HummingbirdHQ.com, janet weight reed watercolours, magical hummingbirds, none of us is every creative enough, opening up the senses, unseen mystery in the world on January 4, 2015 by janetweightreed10. We must not forget our ties to nature…. ‘In the past all of life was based on trees. Their flowers gave us nourishment, their leaves and fibres clothed us and provided us with shelter. We took refuge on their branches for protection from wild animals. We used wood for heat, and for canes to bear our weight when we grew old. 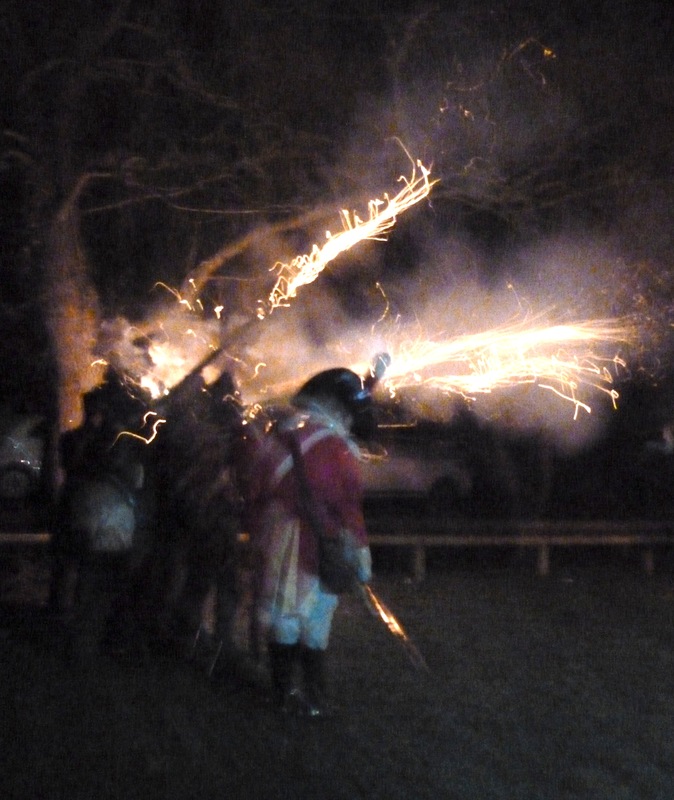 and to make weapons to defend ourselves……. We were very close to trees. Today, surrounded by sophisticated machinery and high-performance computers in our ultra-modern offices, it is easy to forget our ties with nature……The 14th Dalai Lama. 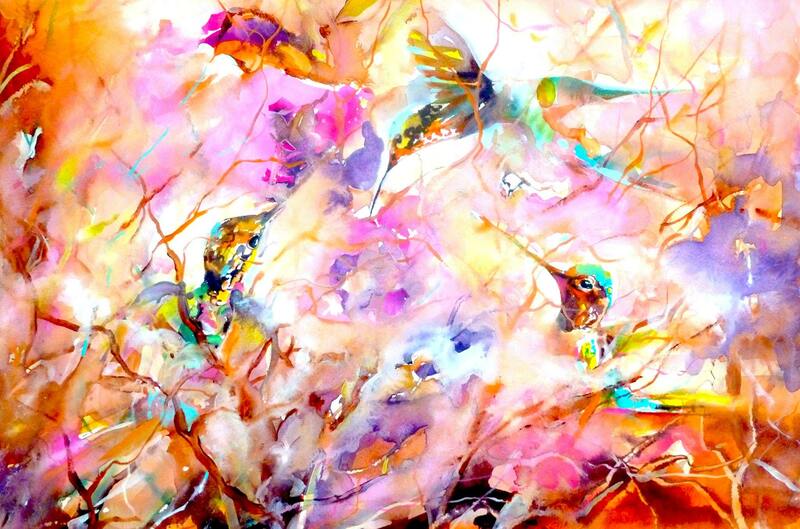 Enjoy the Magical Hummingbirds today. This entry was posted in Uncategorized and tagged 14th Dalai Lama, Buddhist Offerings, http://www.janetweightreed.co.uk, HummingbirdHQ.com, magical hummingbirds, the importance of trees, ties with mother nature on November 25, 2014 by janetweightreed10. ‘I began to think about how many people were involved in the making of my shirt. I started by imagining the farmer who grew the cotton. Next, the hundreds or even thousands of people involved in the manufacturing of the tractor. And all the designers of the tractor. Then, of course the people who processed the cotton, and the people who wove the cloth, and the people who cut, dyed and sewed that cloth. The cargo workers and the truck drivers who delivered the shirt to the store and the sales person who sold the shirt to me. It occurred to me that virtually every aspect of my life came about as the results of others’ efforts’. 14th Dalai Lama. 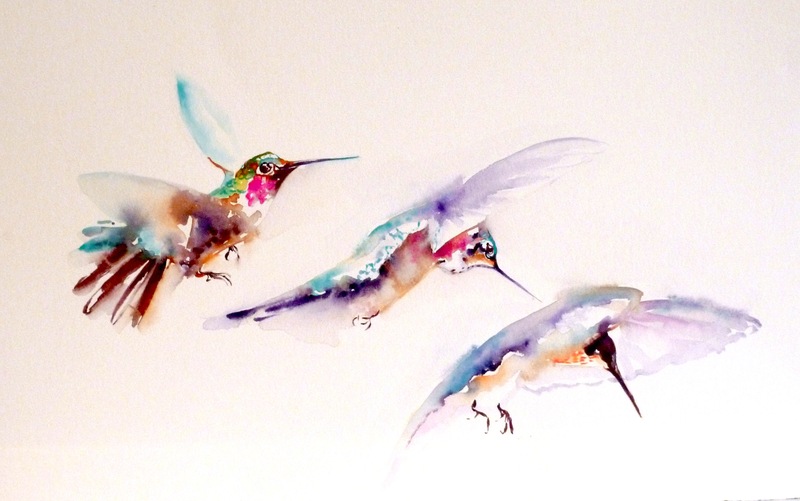 Have a beautiful Monday filled with magical hummingbirds. 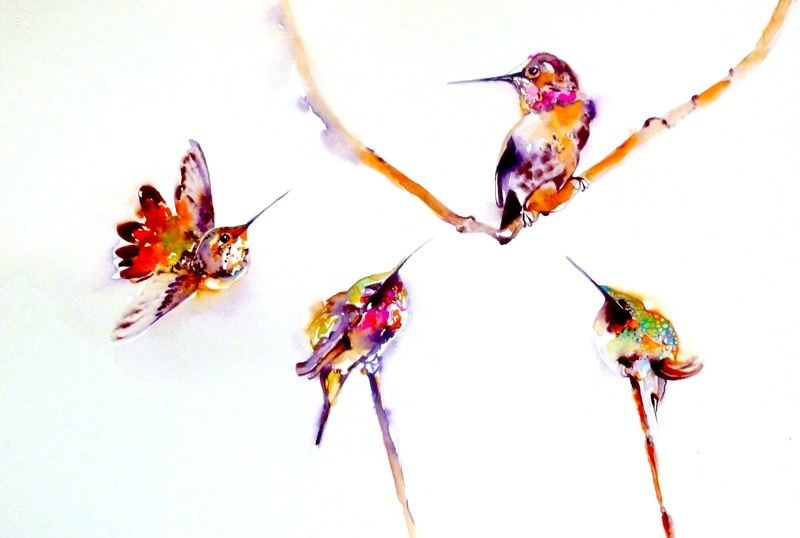 This entry was posted in Uncategorized and tagged 14th Dalai Lama, buddhist offerings 365 days, HummingbirdHQ.com, magical hummingbird paintings janet weight reed on November 24, 2014 by janetweightreed10.